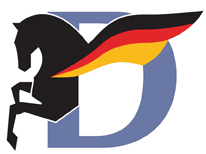 For the second time, the FEI Vaulting World CupTM will take place in Offenburg during the BadenClassics horse show. The BadenClassics will welcome this year the fourth and last round of the CVI-W before the final in Saumur (FRA). 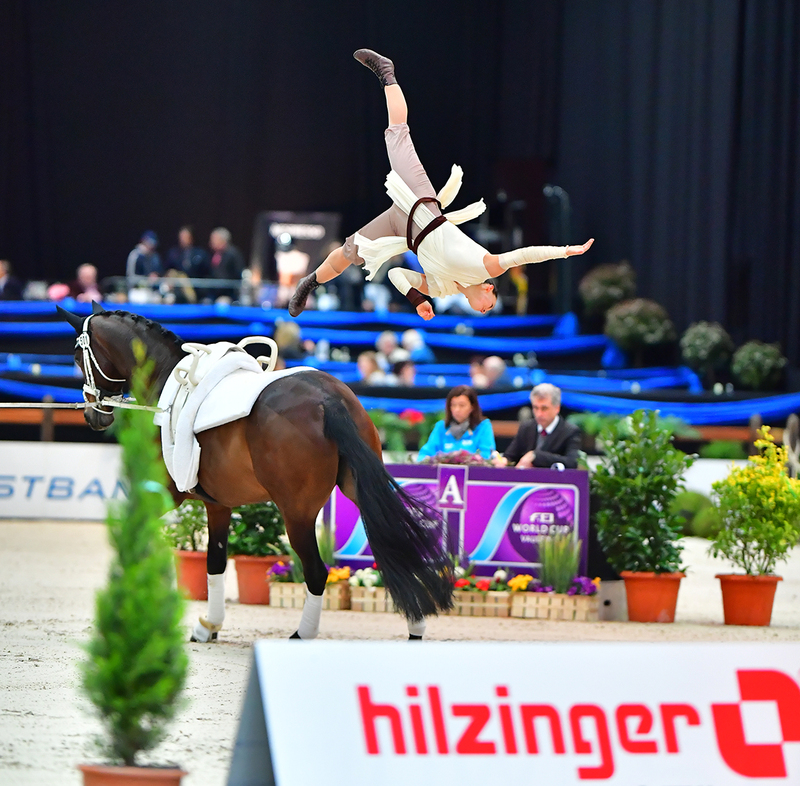 The FEI Vaulting World Cup will take place in the Baden-Arena, being an attractive contrast program within the show jumping competitions. The world’s best vaulters will compete on Friday, 1st and on Saturday, 2nd February for a prize money sum of 4.500 Euro. Come and see the breathtaking, spectacular vaulting event in the South-West of Germany, a colourful mix of acrobatics, elegance and staging.